The MANTIIS live! 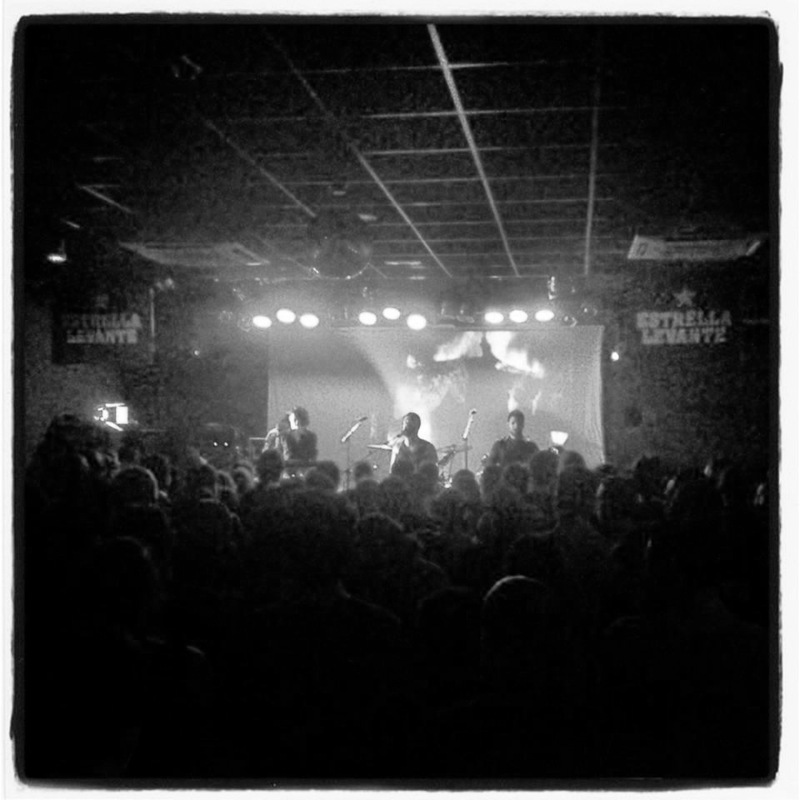 Iberian tour has come to an end and we would like to thank everyone involved in it, especially the audience in Murcia for providing such an apoteosic closure. Time for us to write our next album.